Odallus is currently in beta test and release date will be announced in the following weeks. But there is still time to join the beta test! All pre orders placed until Sunday (5th July) through the Humble Widget or Store instantly get a Steam key for the beta version. 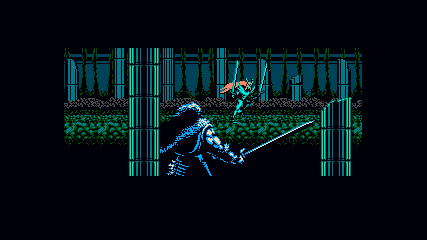 But only until July the 5th, all pre-orders made after that will have to wait until full release to play Odallus!